On behalf of the Century Team, it is a pleasure to welcome you to the Century Tiger Website! "Building Pride in Every Way" is Century's Motto. To build pride in every way means to develop each student in mind, body, and spirit. Our goal is for students to thrive in academics, to surpass expectations and reach their fullest potential. Century teachers are highly qualified and utilize research - based teaching strategies and the latest technology available to achieve this target. Century has built a winning tradition in athletic and co-curricular competitions. Students are afforded several opportunities to compete at the highest level, receiving superior instruction from top-notch coaches. Century students display remarkable school spirit. Students participate in activities that promote both pride within themselves, and pride in their school community. 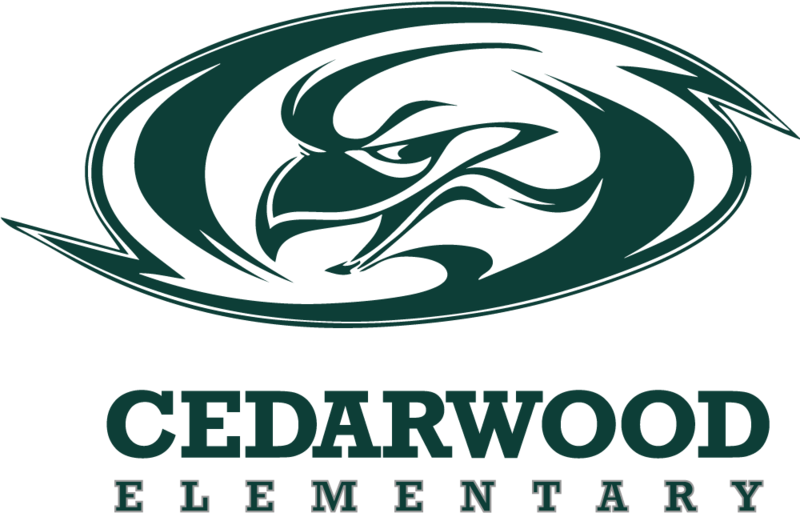 Century Elementary school is dynamic, willing and able to listen to the community to make changes that are best for our kids. At the same time, Century Elementary School is committed to maintain the culture and traditions that have made Clovis Unified School District successful.